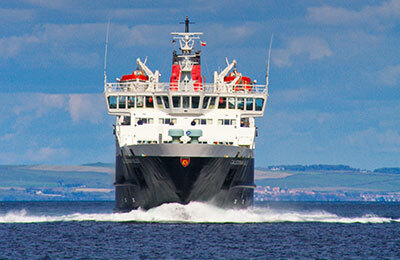 Ferries from, in and to Scotland - Oban, Craignure, Mallaig, Armadale & many more! 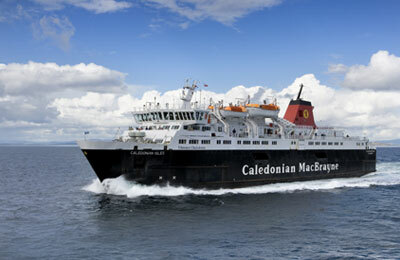 It is not currently possible to book Calmac ferries with AFerry. To book ferries to Orkney and Scotland, choose Pentland Ferries, or for ferries to Scotland, Orkney and the Shetland Islands, take a look at Northlink Ferries. CalMac Ferries operates a fleet of 31 ships, which includes large cruise ferries for the major, long duration routes and smaller, environmentally friendly hybrid vessels for routes to the smaller islands. Depending on your route, onboard facilities will vary as the larger cruise ships have more capacity for amenities. Food is a big part of CalMac's onboard offering, and you really are spoilt for choice with the mouth-watering menu from Mariners Cafeteria. Each dish contains locally sourced ingredients from Scotland and the surrounding islands CalMac provided connections to. The Scottish Isles are blessed with a natural larder fit for a king. The onboard retail outlet offers a special range of island related gifts and souvenirs, including music, books and confectionary. You can also pick up newspapers and magazines to keep you entertained during your journey. The majority of the stock in the onboard shop is sourced from local suppliers, which means the souvenirs vary depending on the route you take. Larger ships include TV and observation lounges. On a clear day, the observation lounges provide stunning views of the sea and the coastlines. The TV lounge is a good option if the weather is not so good and you want to keep the kids entertained, or catch up with some news. The majority of CalMac ships provide baby changing facilities. How long before departure should I arrive for Calmac Ferries? 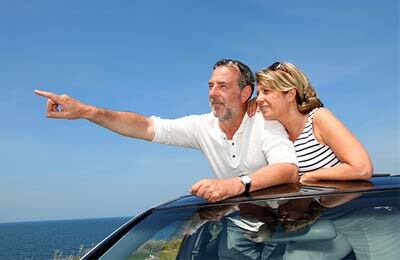 Check-in closes: Vehicles: 60 minutes before departure Foot Passengers: 30 minutes prior to departure. A very pleasant crossing in a comfortable ship with helpful staff. The coffee shop was good value. Would happily do it again! Excellent experience on the Ferry to Mull this August Summer Holiday. Precise and prompt vehicle allocations. The ferry journey is comfortable and dog friendly. Even allowing pets to journey inside for chopper and rainier days. Only slight mark down on checking in due to receiving no tickets for my children at collection. Then having to go back again and queuing up after a steward needed them for numbers. All done efficiency tho. Well Done - Great Service! Spacious comfy ferry, clean and plenty of seating and luggage space. Excellent value for a foot passenger. Would definitely use again.